Weekly Photo Challenge: Muse | Oh, the Places We See . . .
Cades Cove, Tennessee, is glorious. 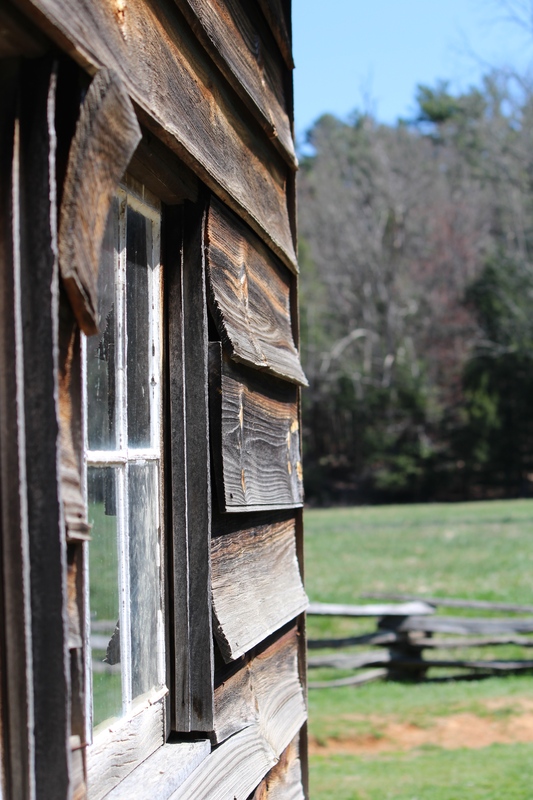 With 6800 acres of quiet, rolling, tucked-away land in the Great Smoky Mountains, the cove holds the widest variety of historic buildings of any national park, but it’s the rough-hewn, still-standing cabins that we love most. If you’re lucky enough to get up early on a Saturday morning and bike along the no-cars-allowed-before-10:00 Loop Road, you can meld into the landscape and pretend you were a settler in one of the pioneer log cabins. It’s there that you can find your muse as we have — reflecting on how life was in the early 1800s and resolving to carve out more quiet times in unspoiled places whenever you can. Well, come right in and sit a spell! 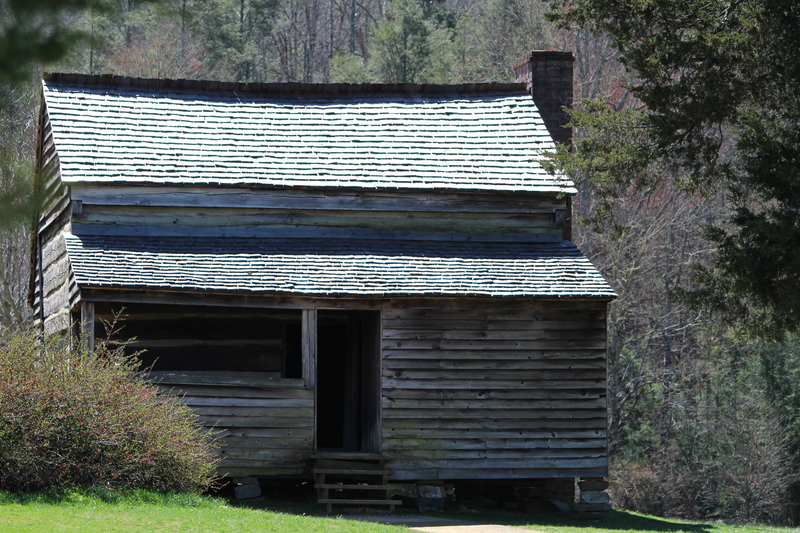 A pioneer cabin open for visitors in Cades Cove, Tennessee. Nature photographer Bill Lea said it simply after his visit to Cades Cove, and we agree: It’s where my heart is. For more musings in the WordPress Weekly Photo Challenge: Muse, click here. 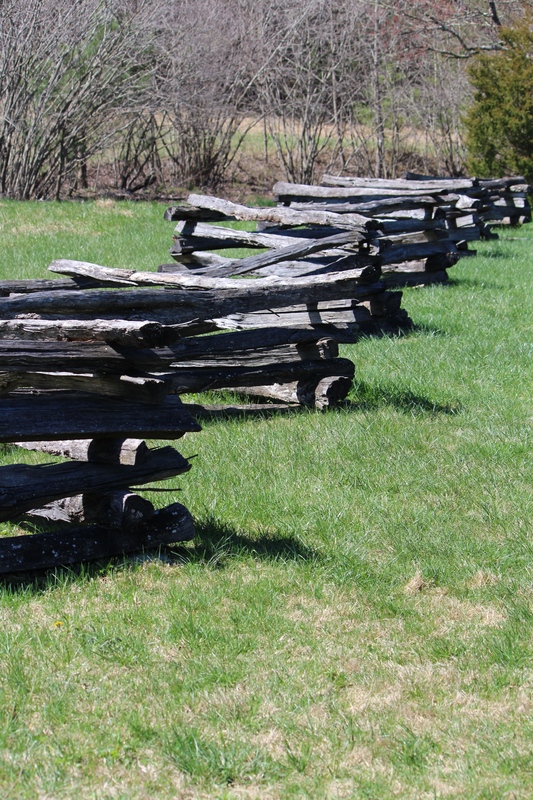 This entry was posted in Tennessee, Weekly Photo Challenge and tagged cabins, Cades Cove, Loop Road, pioneer cabin, split rail fence, Tennessee, Weekly Photo Challenge: Muse. Bookmark the permalink. It is lovely. What a give. Please do post view like this more. Thanks for taking a look. And if you ever get this way, check out Cades Cove. So beautiful! Thanks for the comments. Cades Cove really is beautiful as well as historic. Come see us anytime! I’ve been there a few times and loved every visit. It is easy to imagine living there as you walk around because the cabins are so beautifully preserved in the landscape. Lovely shots! I’ve never seen a horse and buggy, but there definitely were some when the residents actually lived there. Now, we see a lot of deer, groundhogs, and hawks. Love all of it! I can see why this place inspires you! Thanks, Sue. 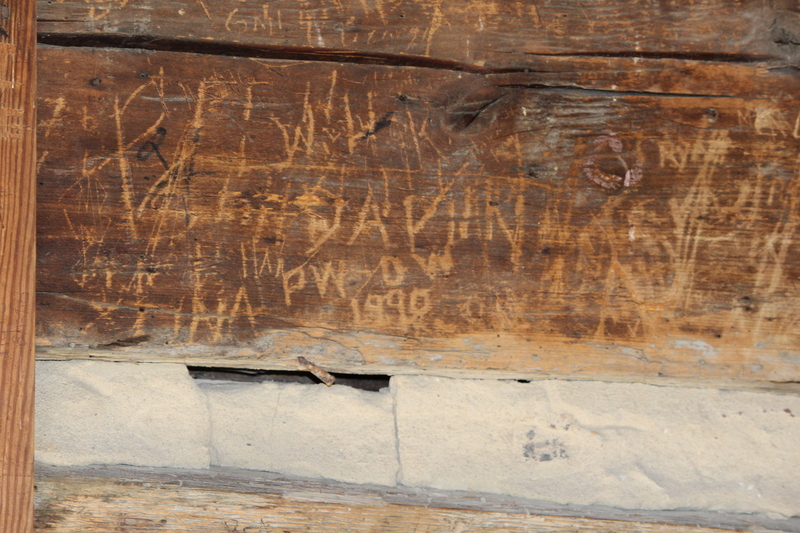 It may be the setting — old cabins and all. But part of it is the quiet. Just can’t imagine this much land between dwellings and the trees, critters, streams, etc. It’s wonderful! 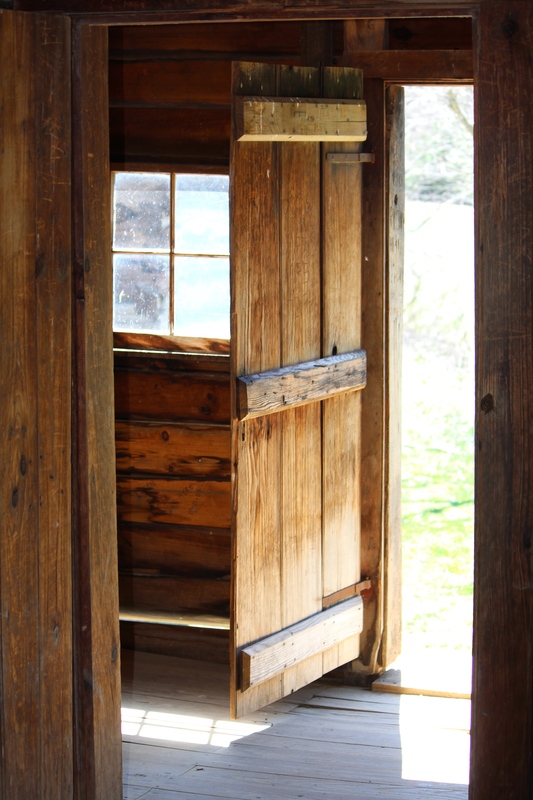 I love the look of the old cabins…. The family went to Cade’s Cove when I was a kid. I had my first ‘real’ camera. I loved being there. I have often thought about that place. Nice to know it’s still there. I’d definitely like to be there prior to the cars. Thanks for bringing back sweet memories. So glad you remember Tennessee favorably. 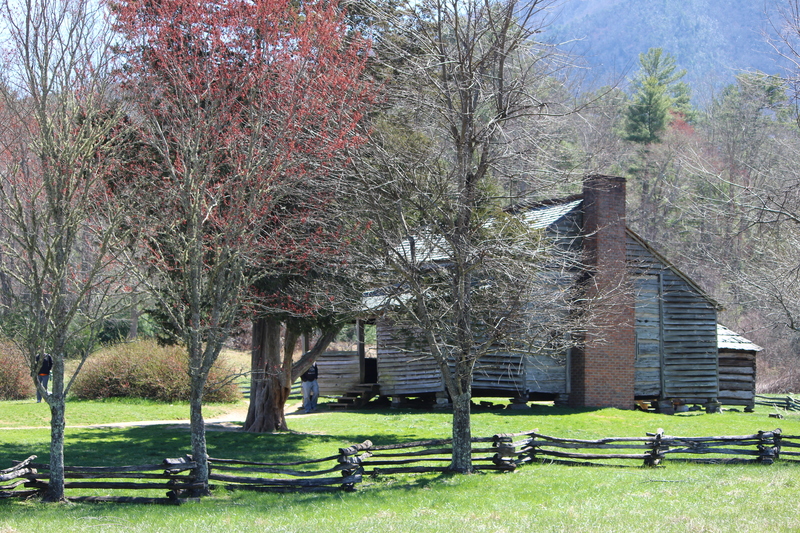 We have a beautiful state, and Cades Cove is a must-see for anyone who comes to the eastern part. Just love what you experienced! There is something very appealing about weathered old wooden buildings. You bet! Love the quiet here, too. Thanks for taking a look.